It’s not an easy feat for any business to oversee a competitive outbound logistics strategy while staying cost-effective. The flow of goods starts from the customer’s order and proceeds to shipment from the warehouse. It ends once the shipment reaches its final destination. Throughout this process, you have to consistently meet customer expectations for timely deliveries. Not to mention the challenges you have to overcome like fueling problems, the market’s carrier capacity crunch, and so on. A competitive yet agile outbound logistics strategy can help you effectively tackle many of these supply chain management difficulties. This post discusses 3 ways to form such an outbound logistics strategy. If you want to reduce your cost and improve outbound logistics, it’s important to streamline warehouse productivity. Labor costs can continuously rise and the demand for faster deliveries can build up pressure for companies. This is where being agile with warehousing comes in. 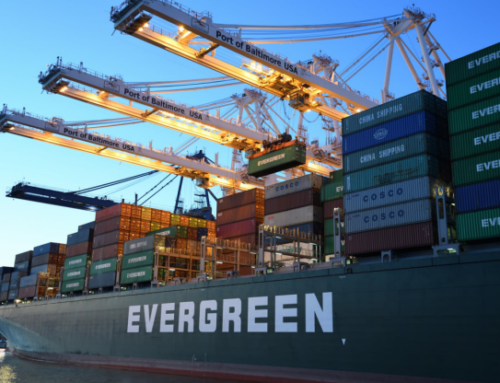 Consider selecting specific performance metrics like cost per line item shipped and dock loading times. This way you’ll be able to assess the speed of operations, evaluate ways to further improve processes, and spot potential opportunities for automation. Another great tip is to fully utilize the cubic square feet of warehouse storage space. 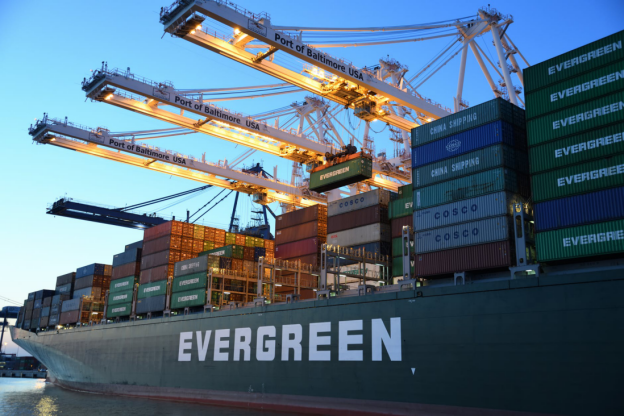 From capturing important customer order data to providing real-time order tracking to offering clients the visibility of shipments, you can leverage technology—the future of logistics—to meet all these needs. It’ll help you and your logistics partners stay competitive. Businesses are becoming increasingly digital. A cloud-based logistics management system offers greater operating efficiency, larger savings, and rapid scalability. 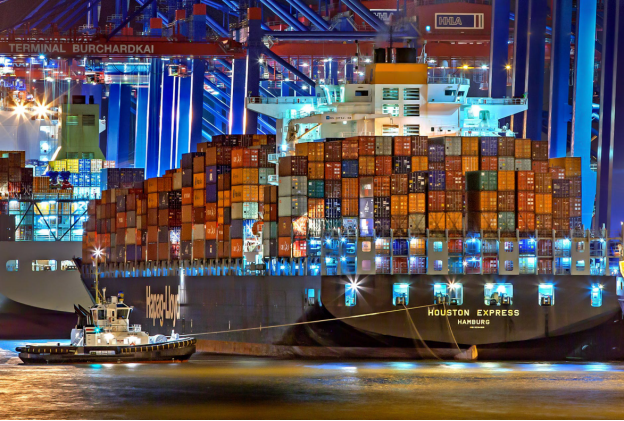 Changes in the customer order volume and carrier rate and transit time fluctuations can affect your domestic and international shipping services. By using integrated cloud-based logistics technology, you can quickly modify your outbound shipping strategy, account for all such changes, and offer optimal customer services. Clear two-way communication and a collaborative approach are some of the essentials of working with a freight forwarder or any third party logistics provider. 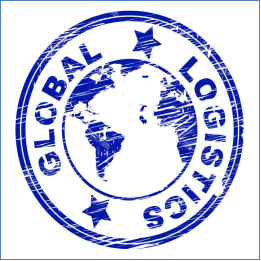 If you want them to manage your out-inbound logistics requirements, clearly establish what you expect of them. Set goals to be achieved by all parties involved. Do your own research about how the service provider will work to enhance delivery times and how you’ll measure performance. Also, take into account the logistics technology (s) they will use. This will help to create a value-added logistics strategy. 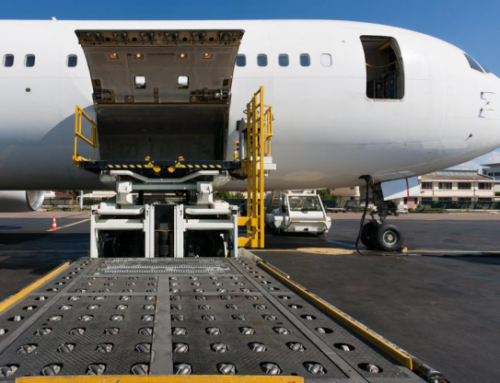 Looking for a reputable freight forwarding company? Cargo Shipping International (CSI) is a leading international freight forwarding company. We are based in Rotterdam, Netherlands and possess expertise on a range of shipping operations. 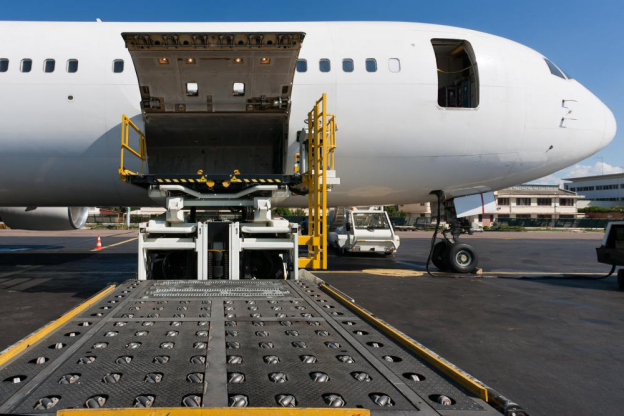 Get in touch with us today to learn more about our cargo and freight services.